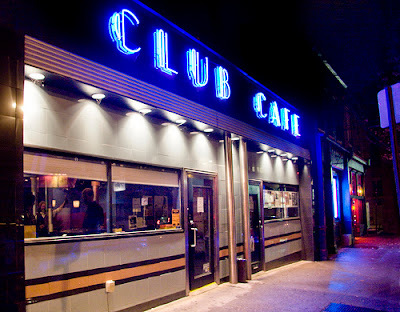 Considered Pittsburgh's #1 Open Stage Club Cafe hosts their AcousticCafe's open stage with Mike Why. Fashioned after some of the high profile and wildly successful open stages in Nashville and New York City, AcoustiCafe's open stage intends to create a supportive environment for artists to network with their peers, test new music or haul out old favorites, and most importantly, extend their reach in the local scene. Every Monday at 7pm - No cover charge! Every Wednesday from 8 -12am, Eclipse Lounge hosts their very successful open mic. 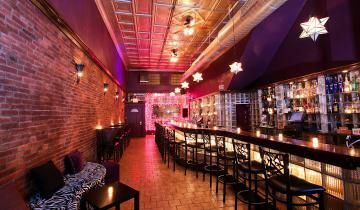 It's quickly becoming one of the top places to hang out on a Wedsday in the city! Amazing Polish food, cold beer, and live music, what better way to spend your Tuesday night than at this "Polish Party House"? 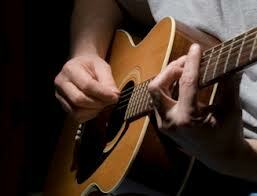 BBT hosts open mic every Tuesday at 9pm. 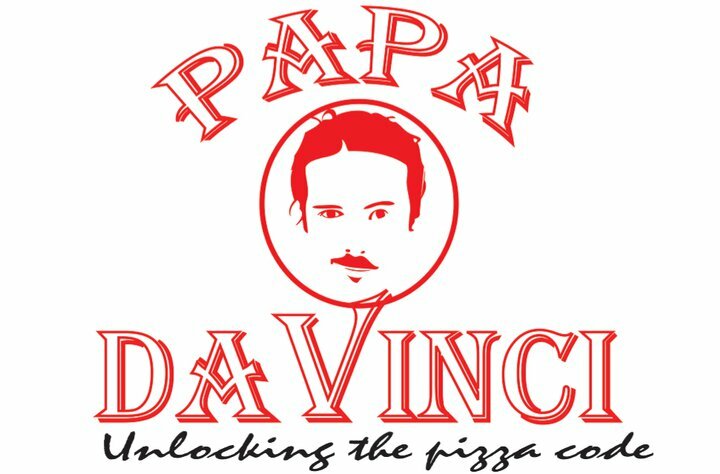 Located on Forbes Ave. near Duquesne University, Papa Di Vinci packs a full house every Tuesday from 9pm - 1am along with featured performers. 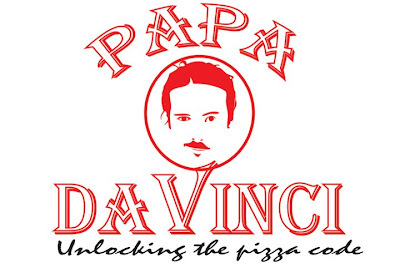 Grab a slice of pizza and get ready to hear some amazing local talent. Perfect for the bluesy - jazz guitar type! 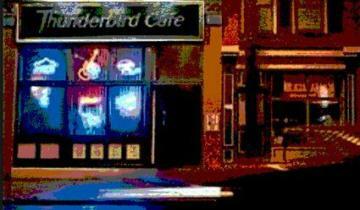 The Thunderbird Cafe is located in Lawrenceville and holds acoustic open mics hosted every Monday at 9:30pm by Craig King - No Cover Charge!! 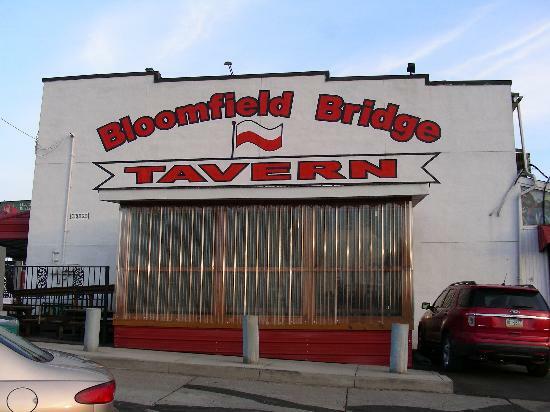 You have read this article acoustic open mic in pittsburgh / Bloomfield Bridge Tavern / Club Cafe open mic / eclipse lounge open mic / Open Mic Pittsburgh / Papa Di Vinci Open Mic / Thunderbird Cafe open mic with the title Top 5 Tuesday | Open Mic Night. You can bookmark this page URL http://afreakatheart.blogspot.com/2013/02/top-5-tuesday-open-mic-night.html. Thanks! No comment for "Top 5 Tuesday | Open Mic Night"